Britain’s largest high street insurance retailer, Swinton, has extended its contract with SSP, a leading global provider of insurance technology. Wunelli, a LexisNexis company, is helping insurers, brokers and motoring organisations in Australia and New Zealand to take their first steps into the usage-based insurance arena. Insurance technology specialist SSP today announces that Sabre has begun a pilot for the SoteriaDrive telematics solution. Developed by SSP in conjunction with Wunelli, SoteriaDrive is the first whole of market telematics-based insurance product to be available via high street brokers. 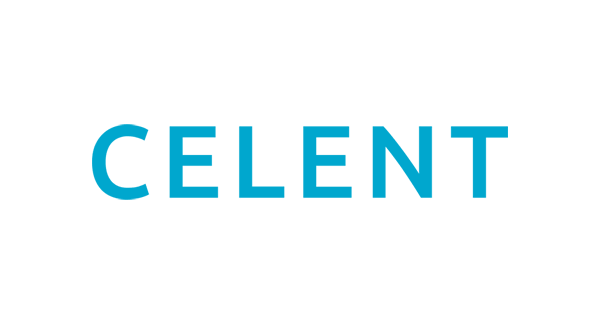 SSP, a leading global provider of general insurance technology solutions, has had a bumper 12 months, signing up eight new clients and receiving significant praise in the recently published Celent reports on policy administration systems. 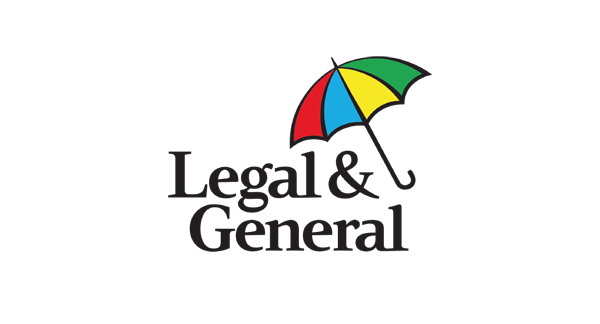 SSP today announced that Legal & General has chosen to implement SSP Select Connect in its general insurance business to help drive further improvements in efficiency and customer service.